“Bonding” at Razavi Dental is a process of applying state of the art composite resins directly on to your teeth (usually on one visit!) to enhance your smile. Is Cosmetic Bonding Right for Me? Dental bonding is an effective cosmetic procedure for you if you have observed any of these issues. 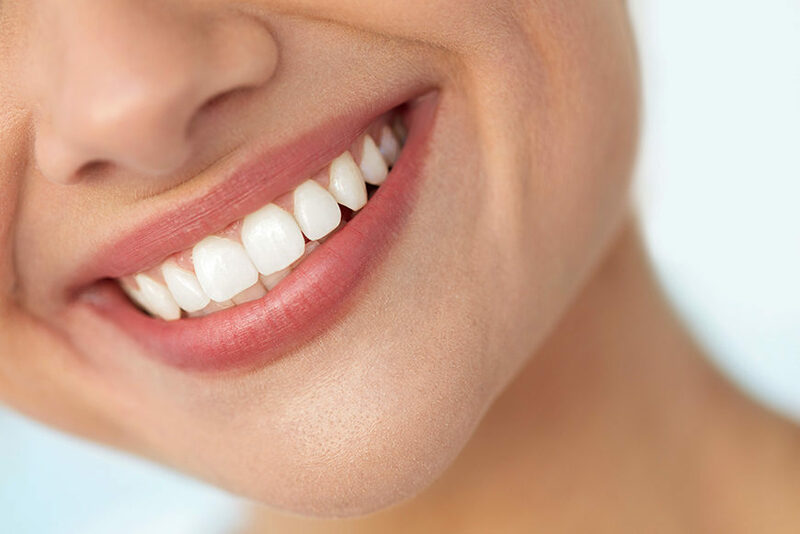 Many Razavi Dental patients prefer bonding over veneers or crowns due the ability to repair in one visit with no painful procedure to be conducted. Razavi Dental will artfully select the right materials and shade, apply the bonding material and harden it with an ultraviolet light to ensure that the bonding substance has completely hardened and affixed to your tooth. Upon completion, you will quickly love your smile again! Bonding can last up to 10 years or more with proper care. In order to preserve the bonding, brushing and flossing in combination with bi annual visits to your dentist, can insure your satisfaction. If for any reason a bonded tooth were to chip or discolor, it can quickly be replaced at Razavi Dental. Copyright © 2019 Razavi Dental. All rights reserved.